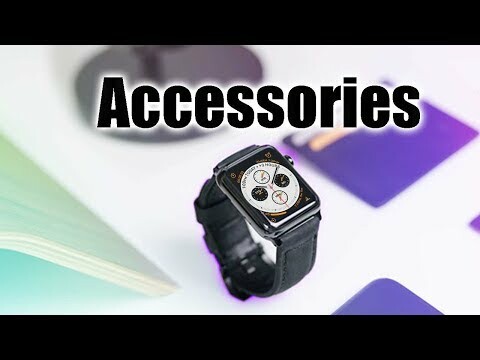 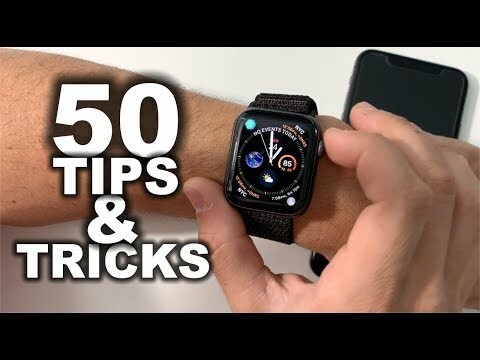 I share ten of the best tips for the Apple Watch to help you get more use and to customize it a bit so it works best for you. 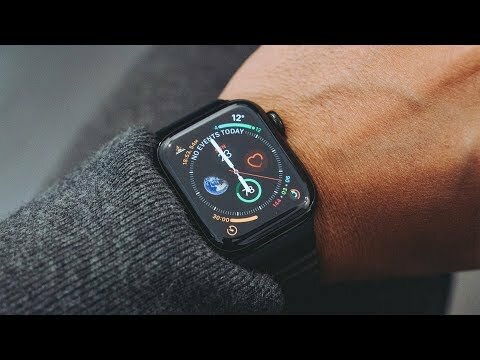 Instagram: https://www.instagram.com/aaronzollo Apple Watch Series 4 unboxing, set-up & first impressions. 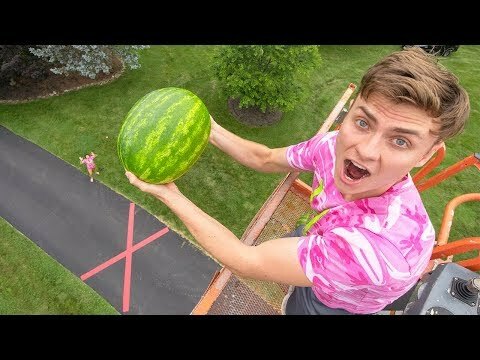 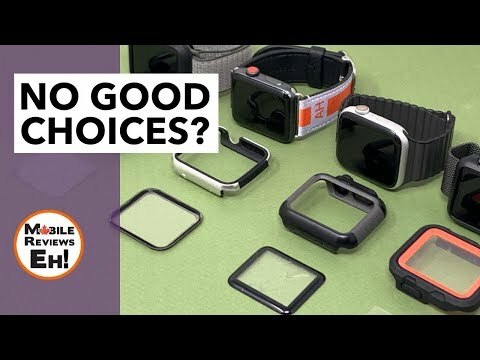 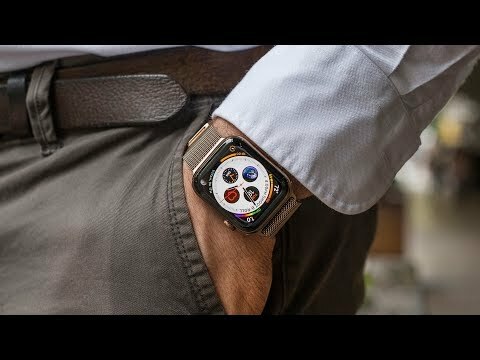 Apple Watch Series 4 TIPS to LOSE Weight in 2019! 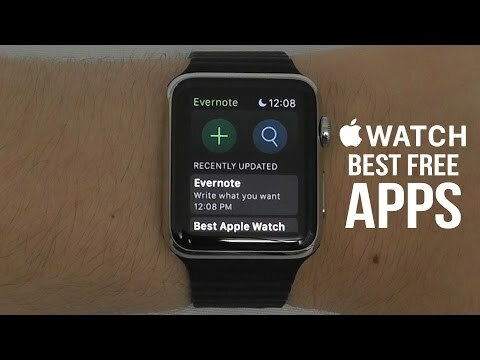 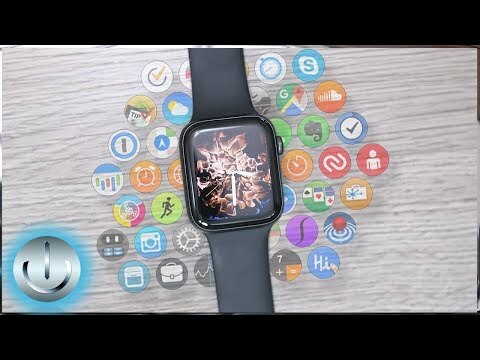 Apple Watch: 3 APPS YOU NEED TO HAVE! 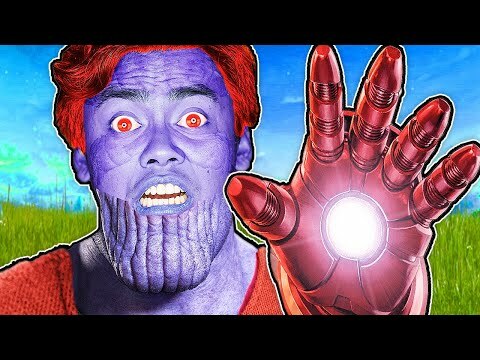 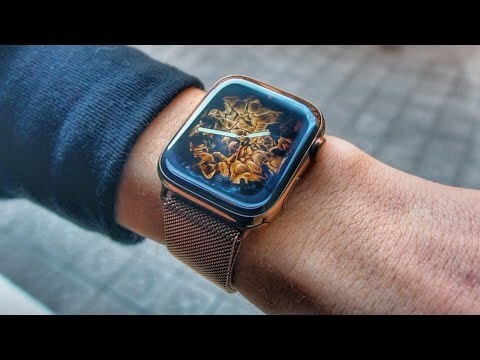 ⌚️. 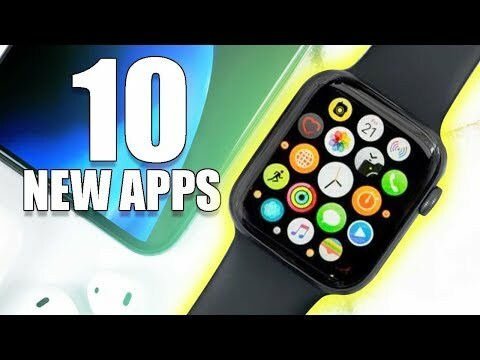 5 Free Great Apps for the Apple Watch Series. 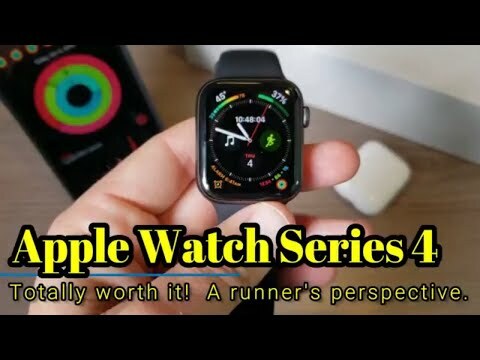 Apple Watch Series 4 - REVIEW. 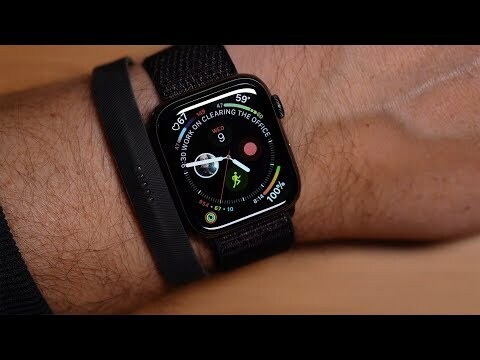 Apple Watch Series 4 Nike Plus Edition Review (Reflective BAND). 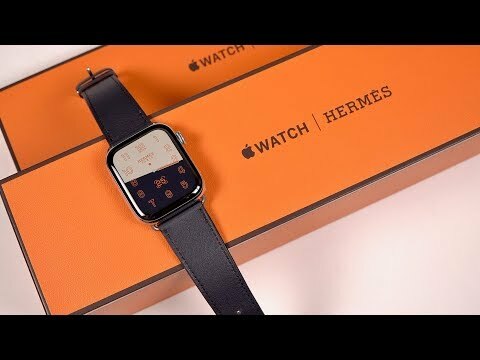 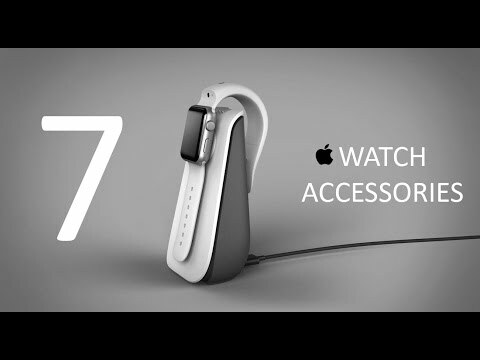 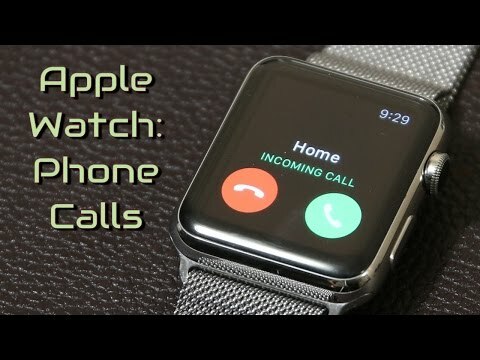 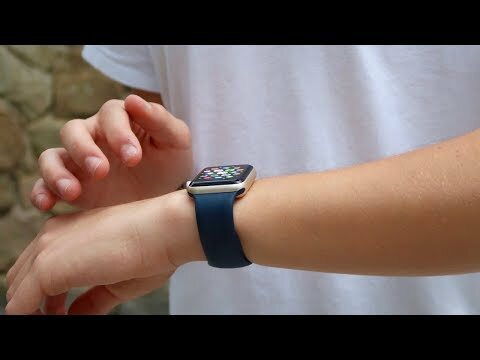 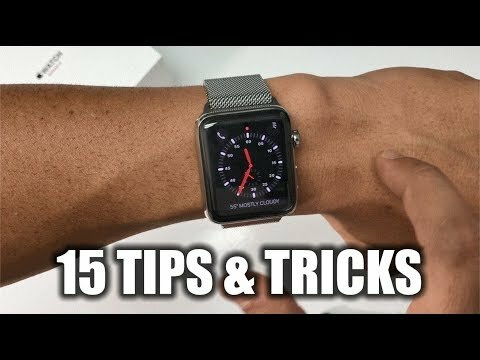 Apple Watch - Tips, Tricks & Hidden Features. 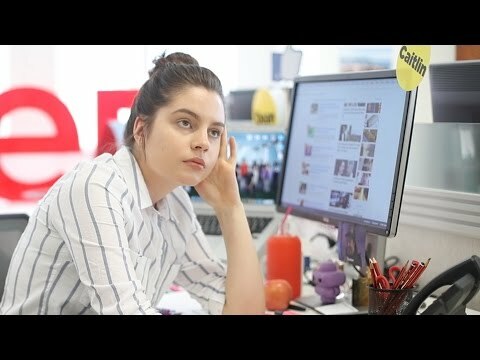 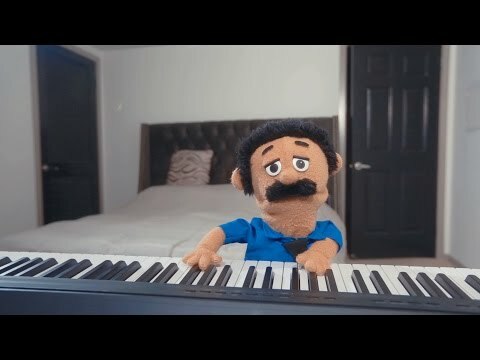 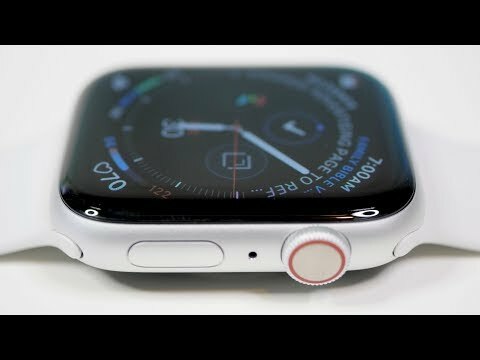 「探物」苹果目前最漂亮的手表！Apple Watch Series 4 上手. 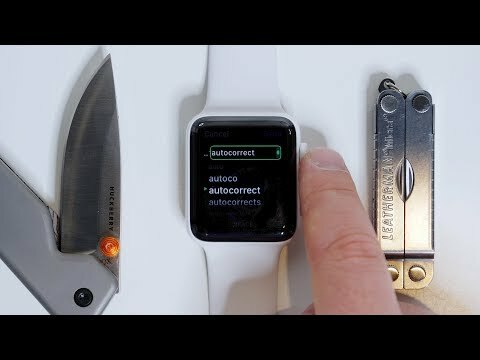 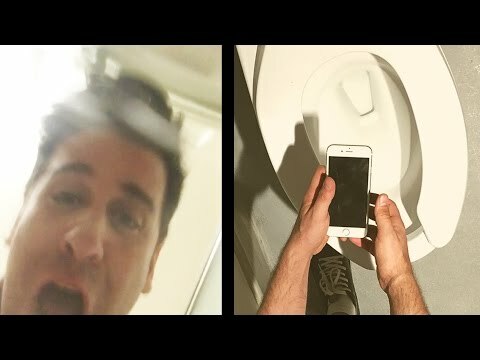 Unbelievably Useful Apple Watch Apps. 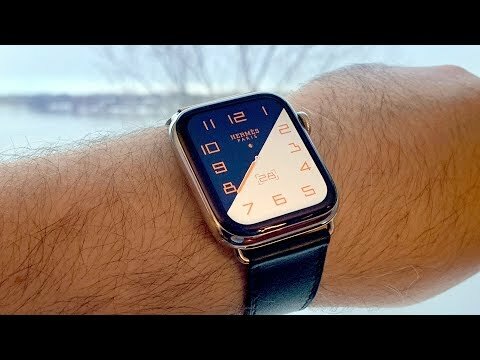 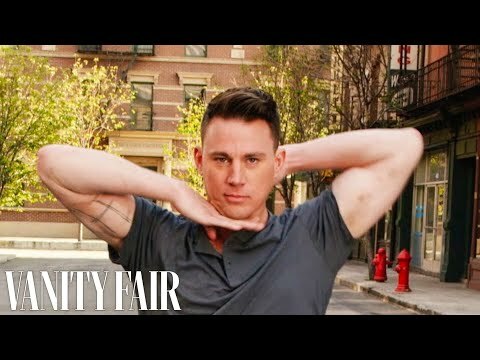 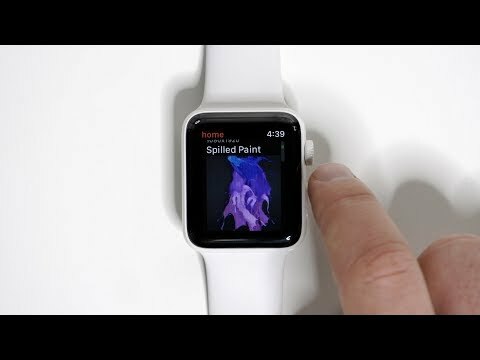 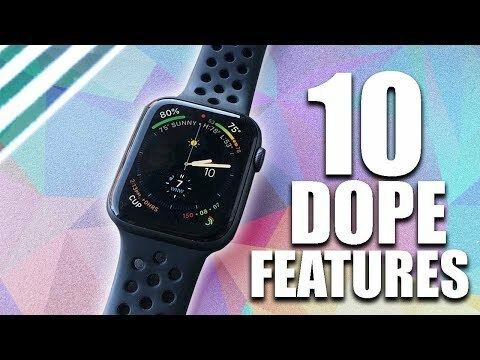 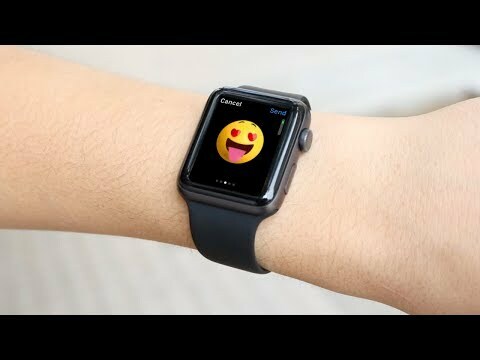 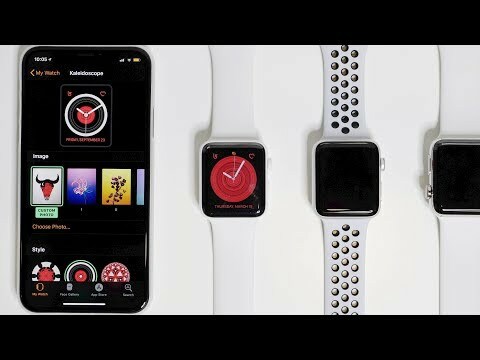 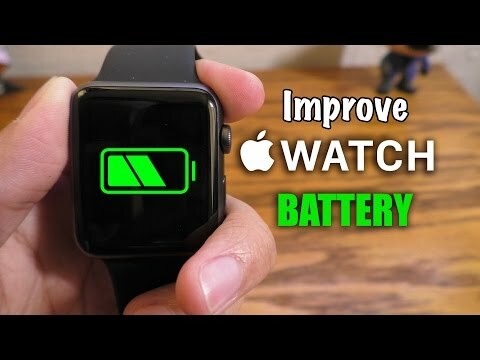 Apple Watch: 3 Watch Faces You NEED To Use! 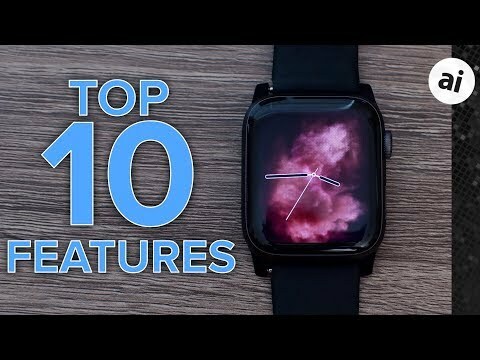 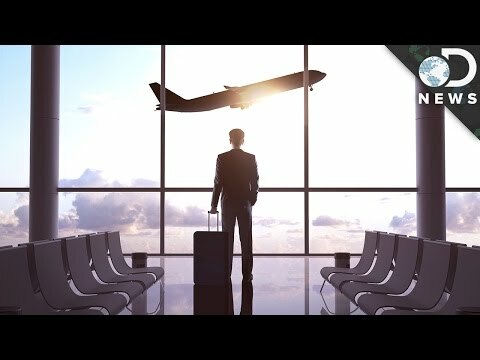 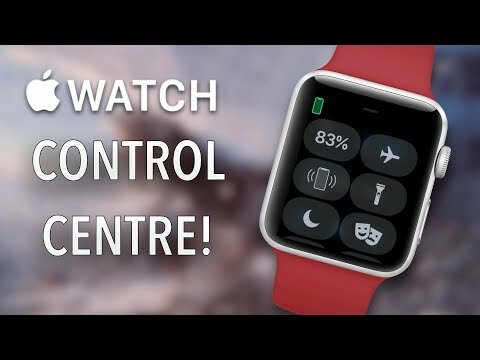 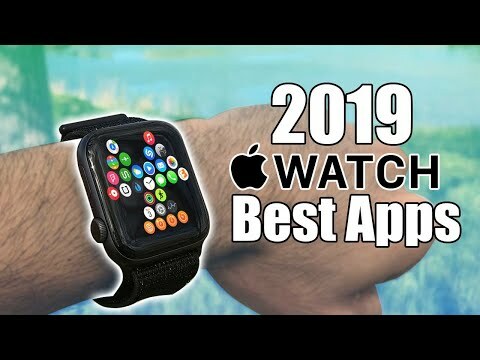 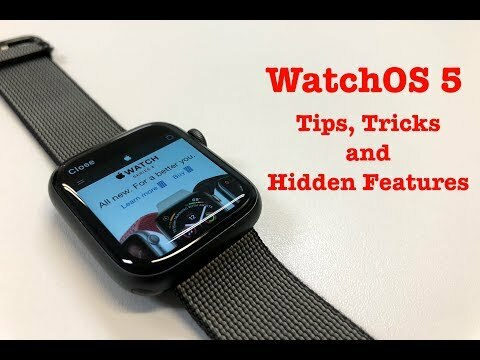 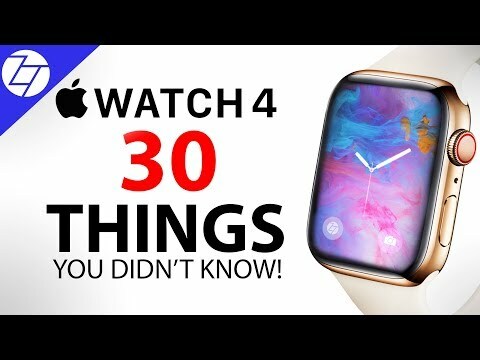 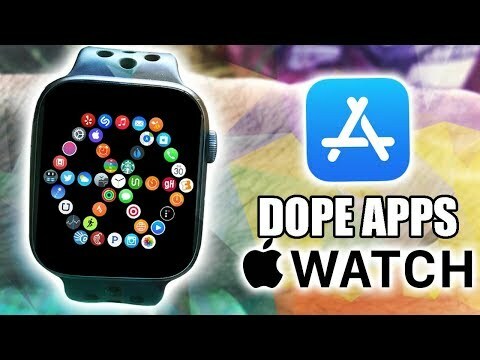 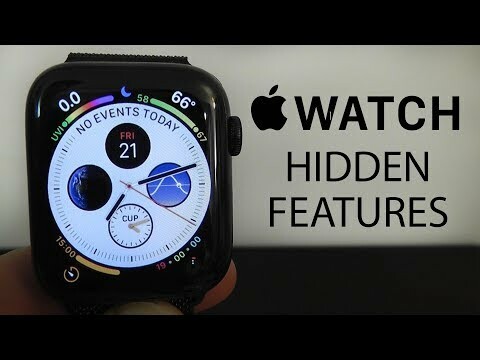 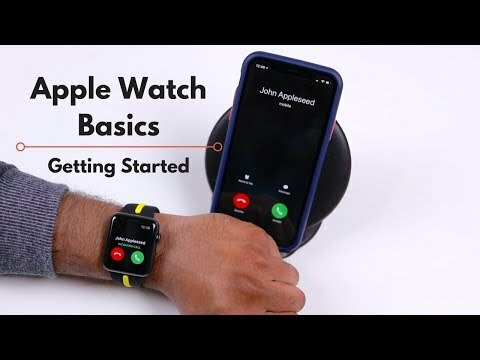 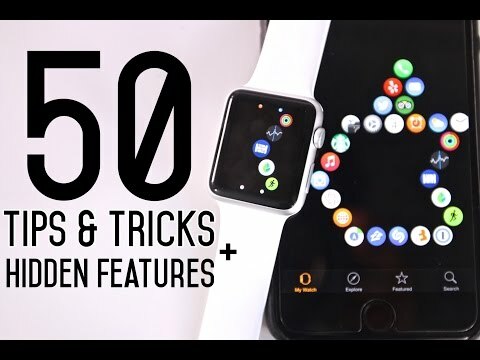 WatchOS 5 - Best Tips, Tricks and Hidden Features!! 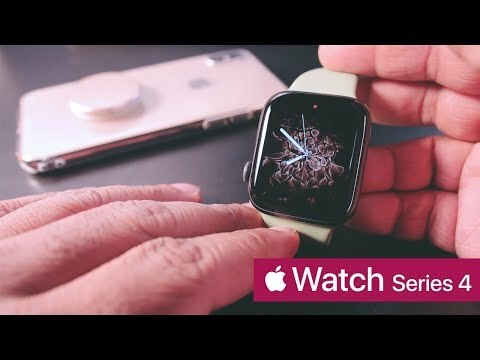 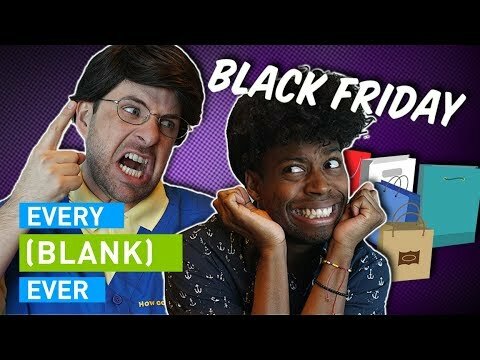 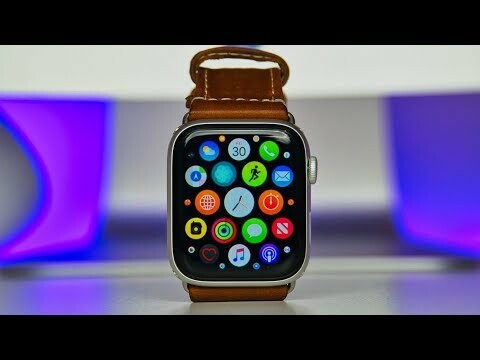 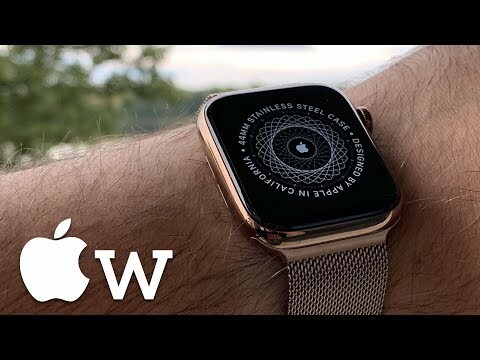 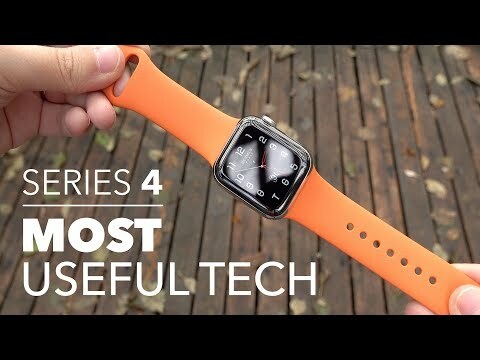 Apple Watch 4 Review: Two weeks later!